A Day of Hope | Lauralbest’s Blog. August 6, 2013 is a day that Brandon and I will never forget. It was the day that Dr. Fresenhahn told us everything on my scans pointed to MS. We were rushed over for another MRI only to confirm what she knew to be the case on August 8, 2013. Since that day, our lives have literally been turned upside down. I went from starting to cope with the numbness and pain, to being put on medicine I’d never heard of before and feeling like death. It was like my body was, and still is a lot of the time, was functioning on the outside, but on the inside, my head felt like it was stuck in the clouds. I felt like I couldn’t function. I had an abundance of emotions racing through me. I’m a smart person and I felt like nothing was clicking. All of the questions such as the “what ifs,” “could I have prevented this if…” “Despite the pain and numbness, why was I feeling somewhat normal a week ago and now I’m feeling like I can’t lift my head?” “Maybe I should have gone to the doctor sooner. Why didn’t I go to the doctor back in April?” However, of all the questions I asked the Lord, I never once asked Him, “Why me?” All I could think about was Isaiah 6 where the Lord and Isaiah are going back and forth and finally in verse 8 the Lord poses this question, “Then I heard the voice of the Lord saying, ‘Whom shall I send? And who will go for us?’” Isaiah replied, “And I said, ‘Here am I. Send me!” Now , I know that the context of this verse is describing what God would do if people disobeyed him, however, I must apply to what is happening in my life today. No matter if you are a believer in Jesus Christ or not, you were put here on this earth for a reason. We are all imperfect creations, and each of us were given a purpose to fulfill. Jeremiah 29:11-13 says, “‘For I know the plans I have for you,’ declares the Lord, ‘plans to prosper you and not to harm you, plans to give you hope and a future. THEN you will call upon me and come and pray to me, and I will listen to you. You will seek me and find me when you seek me with all your heart. I will be found by you,’ declares the Lord.’” I love that the Lord has a plan for us and that His plan is not to harm us. When we pray He tells us that He will listen to us and that when we seek Him, we will FIND Him. So, I have MS. Okay. This is not going to change what God had planned for me since the beginning of time. Do I have to claim that everyday? YES! Do I doubt it? NO! Why? Because through all of Katie’s surgeries and medical battles, I have learned that God is STILL on His throne and He is a God of details. He is going to work everything out in a way that will bring him glory and honor so that His kingdom will be advanced. God knew that at age 33 I was going to have a lot of BIG changes and the way I lived my life physically was going to have to change. Has it rocked my world? Yes! Am I going to let MS rule and take over my life? NO! Are there adjustments and is my once sharp mind still in a fog? YES! Is God going to help me in this area? No doubt! Here’s why! Our family’s journey has been one medical valley after another. They all started when Katie had her very first surgery at 14 months old. Through all of our valleys, God has been VERY evident. For example, without us even sending in our resume to Oakwood, Pastor Ray knew we were looking for another church to serve through various circumstances. We were obedient to God and the invitation Pastor Ray and Pastor Rusty offered us. Through that move, one of the benefits, we have been in a location where Katie has seen the best of the best doctors. 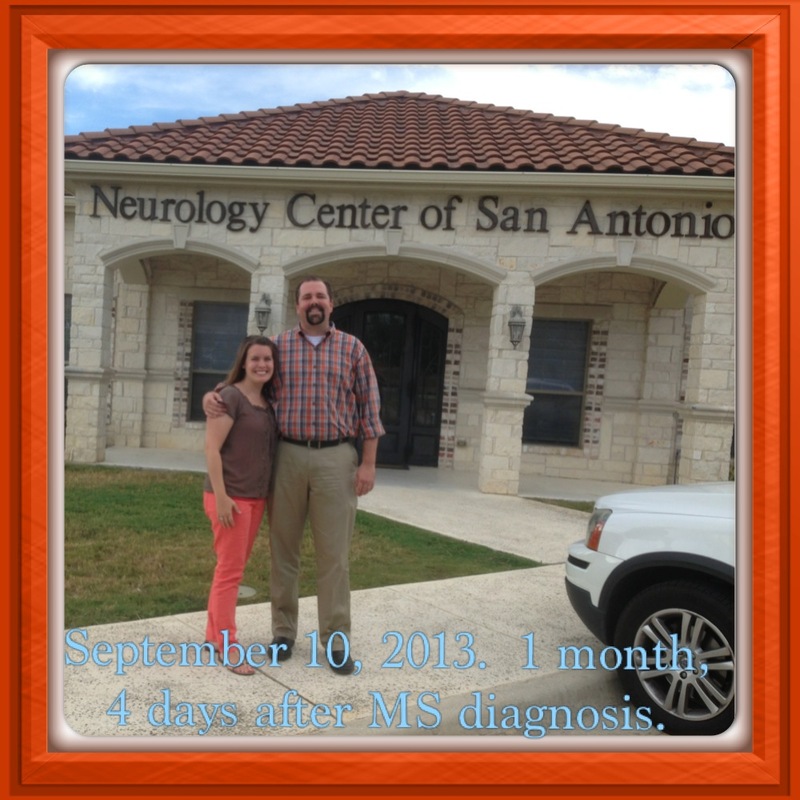 Now, with my medical journey, I am just 45 minutes away from one of the top MS Neurologist in the country. God knew our needs before we did. God placed us in a loving church with a church family that has walked through the trenches with us. Our church family has provided meals, cards, physical support…the list goes on and on. I am humbled by the love we have received. He has blessed us with deep friendships and those have taken time to cultivate, but God is so good to give us our circle of friends who cry with us, hold our hand and are simply there before we know what we need. He placed us close to family and that has been a rich blessing. My entire family is going on the same restrictive diet I have to be on because as my sister put it, “We can’t feel her pain, but since we do a lot of holidays together, we can learn to eat what she has to eat.” More importantly, God placed us in an environment where we could give back and serve. We have the honor of serving an amazing God in an amazing church and in an amazing community. God, in His goodness and His provision, placed me at a new school, in an incredible grade, with incredible teacher and administration support. They too, are walking this road with me. Did they ask to? No. However, they have been such a source of day to day strength for me. Seeing their passion to teach, their willingness to go over and beyond helping me and their friendship has been such a blessing. I look forward to going to work everyday because I get to do life with my team and I have the most amazing opportunity to invest in 4th grade students. I get the sweetest smiles and the most heart felt hugs every morning and afternoon. These precious students have no idea what their teacher is battling, they just love openly and freely. It’s not everyday you hear people excited to go to work. It has seriously been a lifeline for me this last month and I LOVE what I do. This is the lens I have to look through, or honestly, the pain would take over and I don’t know how effective I would be. I have asked the Lord to give me a verse I could claim over my diagnosis. I keep coming back to Joshua 1:9 which reads, “Have I not COMMANDED you? Be STRONG and COURAGEOUS. Do NOT be terrified; do NOT be discouraged, for the Lord your God will be with you wherever you go.” The beginning days, weeks and months of MS can be discouraging and they ARE hard. You are given tons of medicine to try to stop the pain and get your body to stop attacking what is good. It takes a while to get on the correct dosage of medicine, the right medicine etc. However, through the valleys of the unknown, I knew I needed to be strong and courageous. I don’t have time not to be. I have learned I have to take one day at a time and I have to get lots of rest and sleep. I have been forced to do that and I’m still learning this skill. However, today I was given hope. 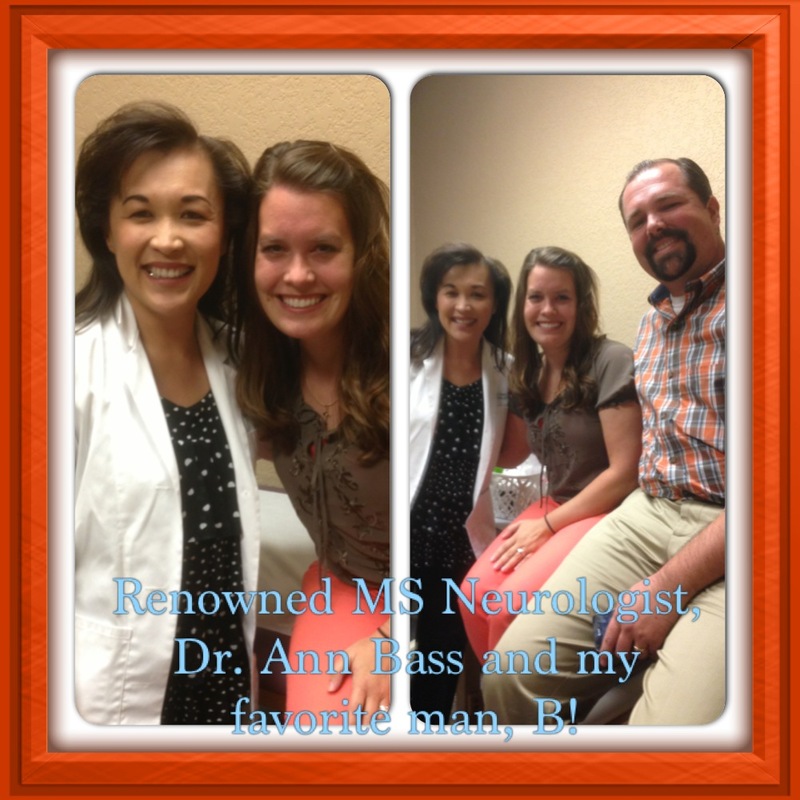 I finally got to meet my MS Neurologist Ann Bass. She sat with us for a good 45 minutes going over my diagnosis, setting me up with the local MS chapter, where to locate a nutritionist for MS patients and even resources for MS families, children and spouses. She answered all our questions and kept telling us that we caught this early, and as long as I follow the treatment plan, I can live a normal life…I just have to live differently than what I’m used to. This is where the learning curve is still taking place and will for awhile. I have to go completely gluten free and high proteins, veggies and fruits. Absolutely no diet cokes or root beer , sweet and low, carbonated drinks and low sugars. We learned a lot of new terms that I can’t even remember nor can I pronounce. When I look down, I feel an awful twinge and this is just my body reminding me that I have a lesion on my spinal cord. This is normal for MS patients. Dr. Bass just put all of us at ease. She is changing some of my medication and putting me on lower dosages. Hopefully this will help the pain at school as well as help me to function like I used to. I will see her again in 3 months. The Lord is good and He is faithful. I am going to learn to live with MS and I am going to be in that 80% that lives a long and happy life. Please mark your calendars for March 1, 2014. We will be putting together a team for the MS Walk in San Antonio. Orange is the color that represents MS, so get your gear ready! I will be sending out more information when it is sent to me through the MS Society. 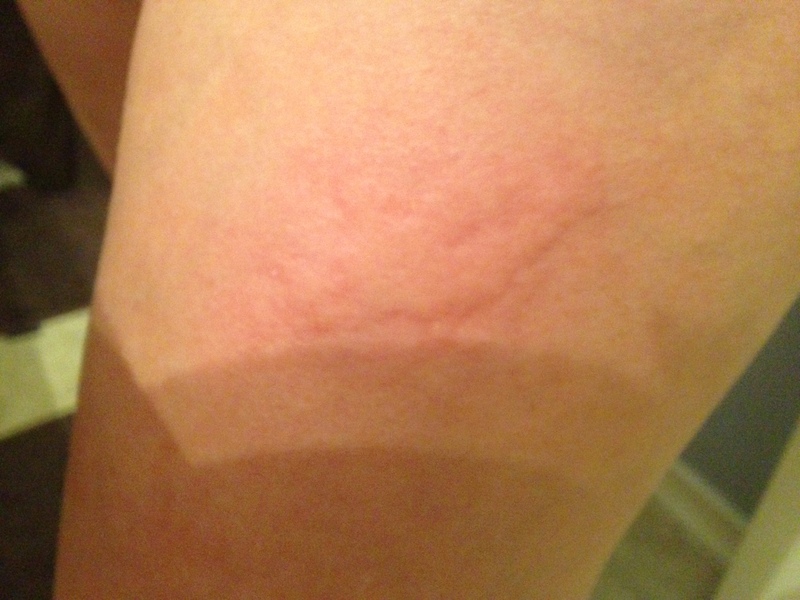 My thigh this morning, September 10, 2013, from a shot injection. My leg hurt and burned all day. Dr. Bass is sending over another nurse to re-do settings on my autoject. My hair also started to fall out in clumps on Saturday. Dr. Bass said this is normal with the shots, but not to worry, everything is going to even out. My second month of shots arrived today! Dr. Bass agreed that for me, this was the BEST method of treatment. It takes this medicine 6-9 months, sometimes a year, to get feeling back in arms and hands. BUT, every MS patient is different, however, that is the normal cycle to see if there is perm. nerve damage or not. I am now under this amazing lady’s care. She was and is amazing and I left smiling because she gave me hope today! I’m ready to begin the new medications and get started to feeling normal again! Could not have asked or prayed for a better man to go through this with and my mom…she’s behind the camera snapping pictures and taking all kinds of notes! Continue to pray for energy, clarity of my mind and to regain feeling in arms and hands. Prayer for the new medications… that they will work and we will have found the right combination of meds to get me functioning like everyone is used to seeing me function. Prayer for my family and Katie and Noah as we all continue to adjust. Tip#1 For LIving Your Best LIfe through the Darkest Times |. How do we live in a world where there is so much good to be done, and so few good people to change the evil? I have thought about this a lot since becoming sick, but this week has become even worse with a little bit of hope. You see, a little bit of hope means the responsibility to do something good. The responsibility to do good is always on us, but it becomes heavier when we realize that the responsisbility is there, Responsibilities feel the most accute when the body/soul first feels their burden. Christiainity can feel overwhelming until you relize that Jesus has taken the load for us and that our job is to worship and love. Here is how it works. We find something that we love (ie wirting) and we pour ourselves into it as an act of worship. That act of worship changes the world, but for the worshiper and the observer. You want to know how to thrive in a world where hope is uncertain and pain is real? First remember that hope, even if it is only in the life to come is real! Second, while we can’t stop pain we can greatly mitigate it. We can make this world more like the Kingdom of Heaven and less like hell. If we find what we really love and pour into it, we will find we have a great gift to give the world. 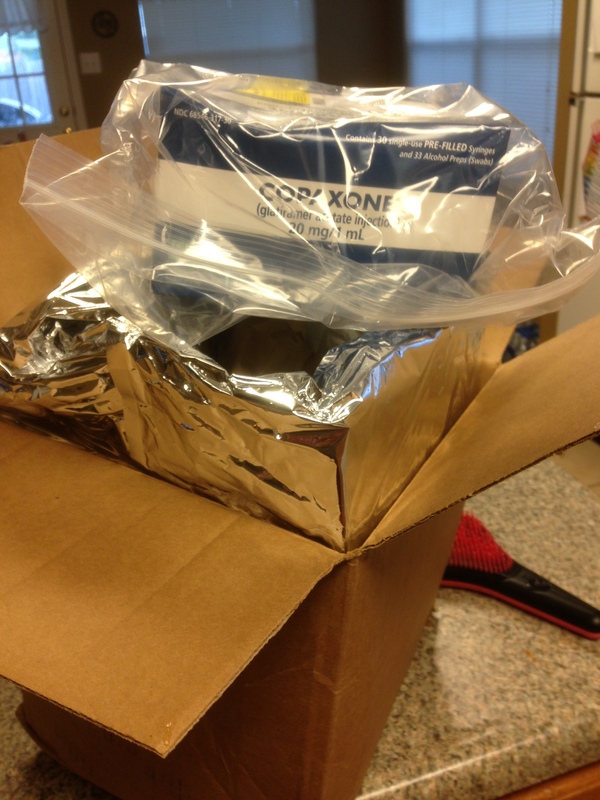 We can leverage that gift into fixinig things for people who couln’d help themeseves. Whether it’s is running water for an elderly woman in Cuero, or the oblideration of Malaria in an African country. If we each do our part and leverage our gifts, the tides will turn, even if we only have 3 months to live. So what is it that you really love? My tip is that you figure that question out. Maybe it is that you love people. That is the gretaest gift you could give! Whatever it is, don’t feel overwhelmed, just start doing it and let’s see how much of the KOG (KINGDOM OF GOD) we can usher in before I die! This isn’t a challenge from me, but a challenge issued by Jesus to his first disciples. Don’t be overwhelmed by size of the task, remember who you partner with and simply start with what you love. There is great peace there. That is where I find my peace; three months, three years, thirty years. let’s see how much good I can do before the shot clock expires and smile as I walk through the game with my God!